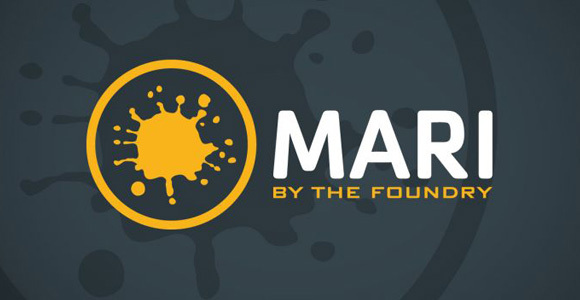 Watch the Time Lapse Digital Painting of Maal-Hul. 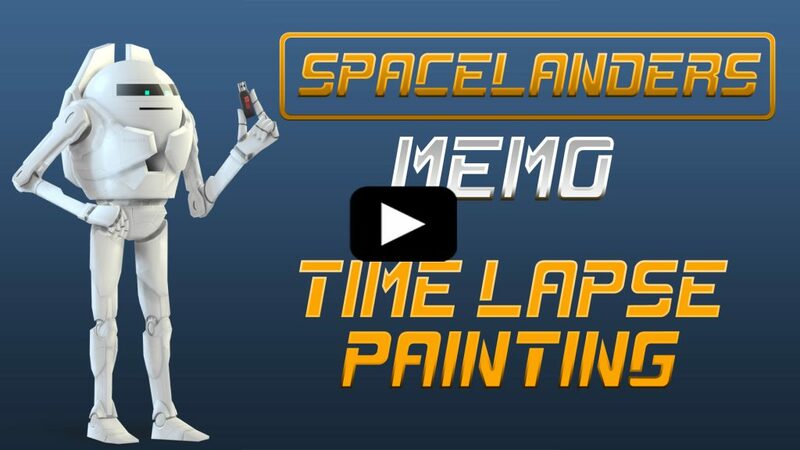 Watch the Time Lapse Digital Painting of Memo. 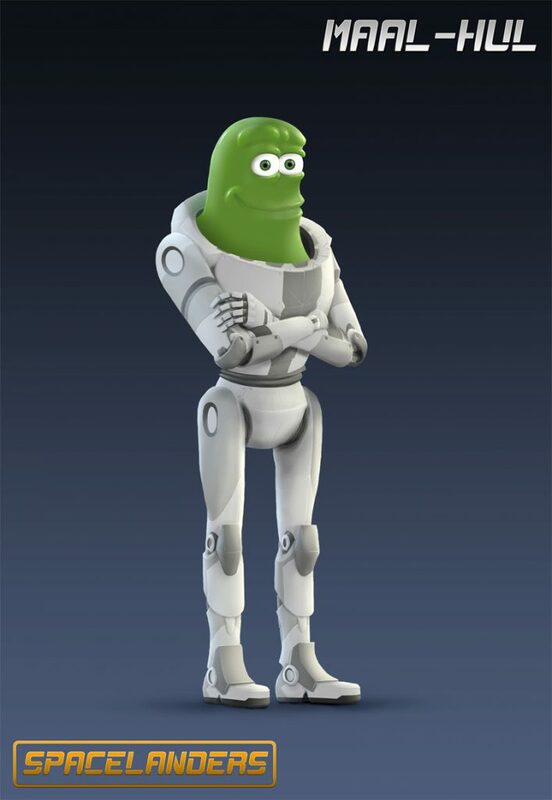 Discover the second main character of Spacelanders: Maal-Hul. 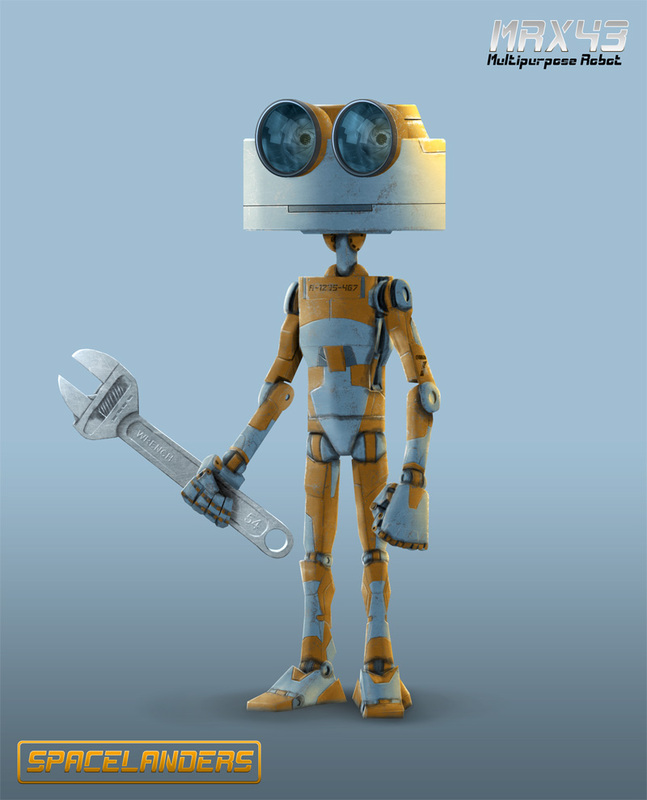 Discover the first main character of Spacelanders: Memo. 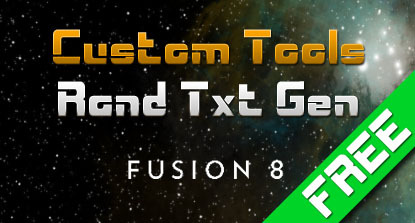 Random Text Generator is online! My Text Animation Tool is online and free to download. 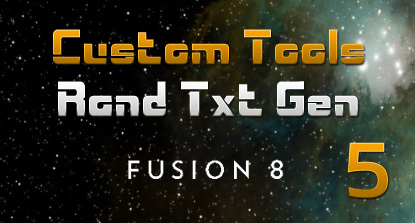 My Text Animation Tool will be FREE! 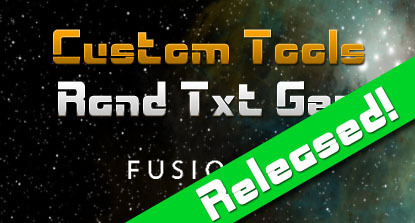 I decide to release my Text Animation Tool for FREE! 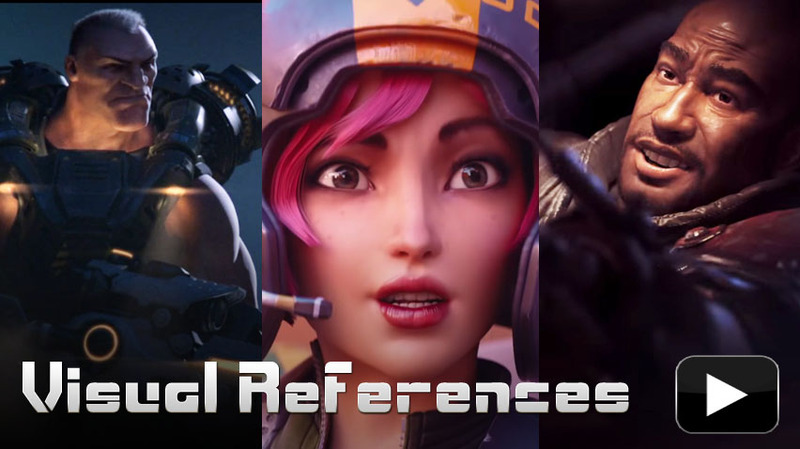 Here are three references that inspire me a lot to the visual aspect of SPACELANDERS. Real Life Test of the Text Animation Tool. 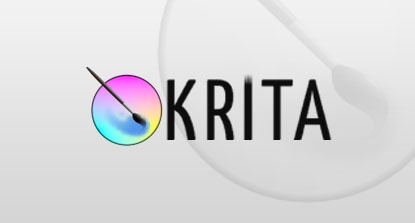 Tool I am writing for the project but could be used for other designers/graphists. 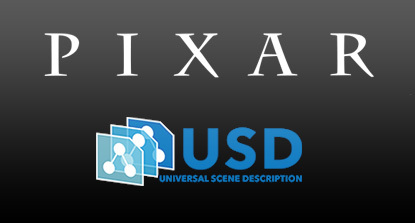 A very useful tool in the animation phase of the episodes of SPACELANDERS. 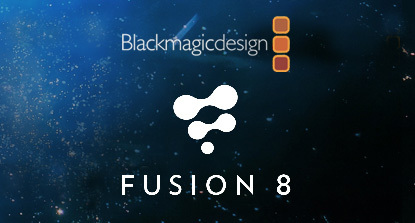 Blackmagic Design Fusion is a potential compositing software for SPACELANDERS. 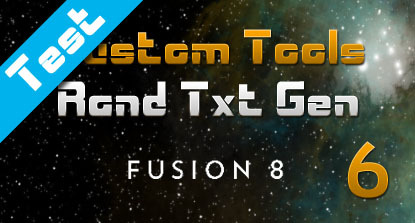 The Foundry has posted free tutorials online to help people learn their texturing software : MARI. 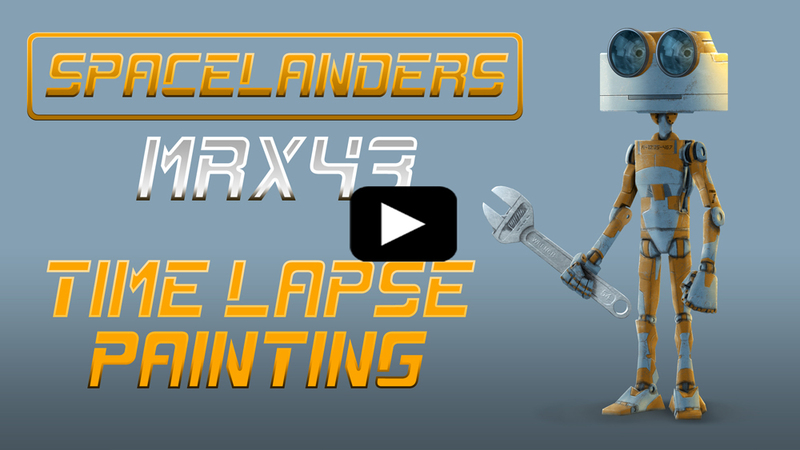 Watch the Time Lapse Digital Painting of MRX43. 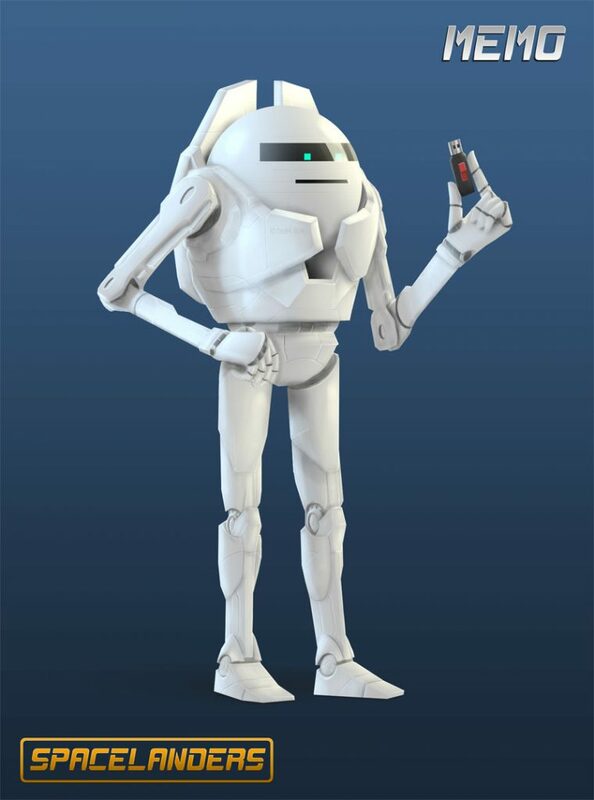 Come to meet the new character: MRX43! 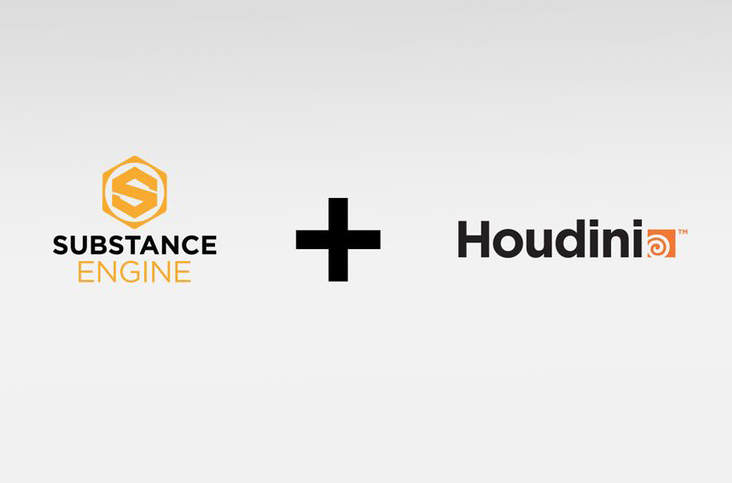 Substance is integrated in Houdini 15.5 !